The following is a list of courses in Medical Billing hosted on UniversalClass™. Enroll today! 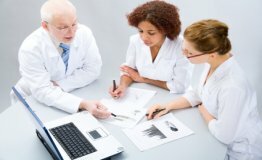 Each course is uniquely authored and instructed by a devoted expert in the field of Medical Billing. 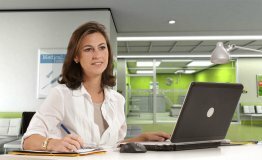 Our online courses are instructor-led and self-paced. You have 6 months to finish any course on our service. If you need more time to complete a class, you may easily renew your subscription for continued and uninterrupted access.